Tartu City Museum: "Tartu - a City of Many Faiths"
A number of cultural activities are provided outside of the academic programme. 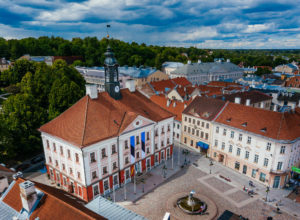 We have reserved the Thursday afternoon (27.06.2019) for excursions and workshops, so you get a chance to get to know Tartu and its surroundings better. For each tour, limited places are available, so we suggest that you register quickly if you are interested! Please register for these events on the conference registration page (EASR 2019 ConfTool). Please bear in mind that the excursions will only take place if there are enough participants. In case you have already paid and the excursion is cancelled, you will be refunded. 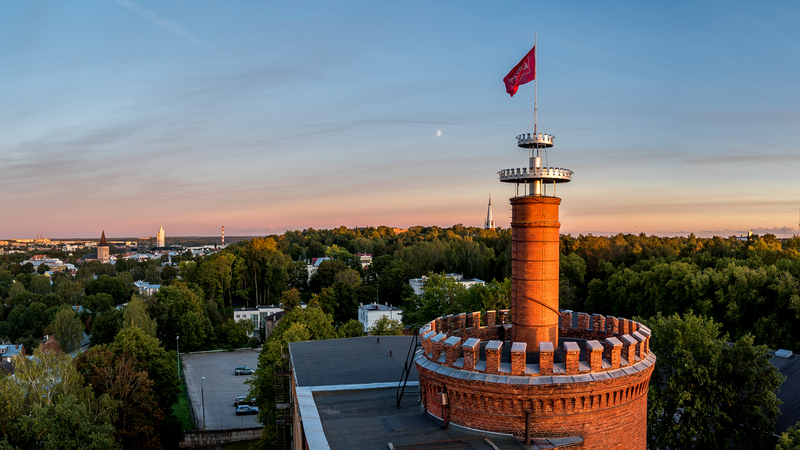 Tartu was the birthplace of the Estonian beer industry and it has been a beer city for almost a thousand years. The Beer Museum opened on 1 July 2003 in order to preserve the history of industrial beer brewing. 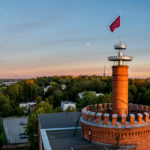 The exposition tells the story of beer brewing around the world and in Estonia, from the beer culture of ancient Egypt down to the present day. The museum’s collection includes equipment used for making beer at home, as well as old industrial brewing equipment. The tour includes visits to the production premises and the museum, ending with a tasting of A. Le Coq products in the museum pub. Time and place: Laulupeo pst 15, at 16–18. The Uhti inn dates back to the beginning of the 19th century. It was renovated in 2005 and works now as an open studio of art, leather, ceramics etc. It also organizes traditional Estonian food workshops. 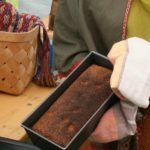 During the workshop you will learn how to make rye bread, Mulgi porridge (a national porridge of potatoes and groats) and truffles of kama (another Estonian national dish). While the bread in is the oven, the hostess will show you around and tell you more about the open handicraft studios. Needless to say, the workshop ends with tasting. 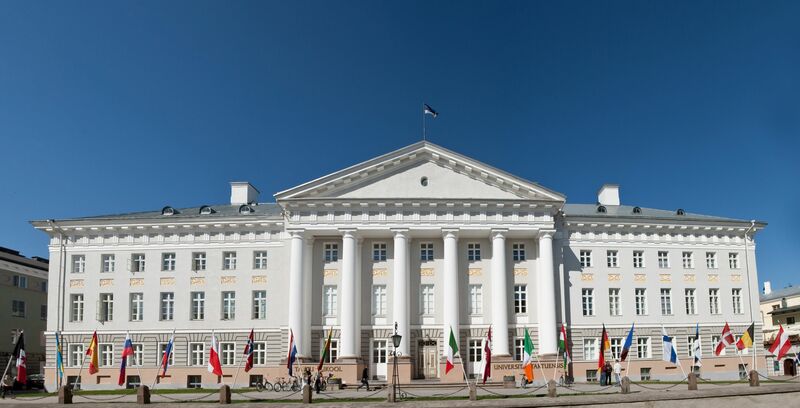 Time and place of departure: in front of the Main Building of University of Tartu at 14.30. 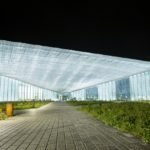 The recently re-newed Estonian National Museum (Eesti Rahva Muuseum) is a gem of contemporary architecture and landscape architecture. 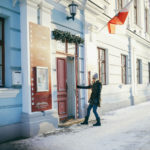 Founded in 1909, the museum was originally created to preserve, research and promote Estonian ethnography and folk art. Today, ENM has become one of the hubs of cultural research in Estonia, organising a great variety of exhibitions from all walks of life and hosting a famous anthropological film festival, World Film, every spring. Being the largest museum in the country, its main collection expands upon Estonian cultural history and everyday life. The guided tour will take you to the permanent exhibition “Encounters”. The ticket allows for entrance to all exhibitions in the museum. 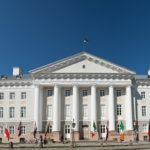 Time and place: The bus will leave in front of the Main Building of University of Tartu. Group A at 14.30 / Group B at 16.15. 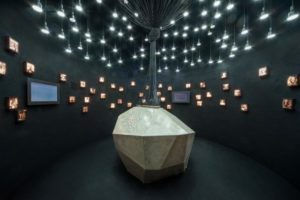 “Echo of the Urals” is the permanent exhibition in the Estonian National Museum, offering insight into the worldview of the Finno-Ugric peoples, as well as their material culture, languages and genetic background. The exhibition also briefly explores how the tiny Finno-Ugric ethnic groups are faring today. 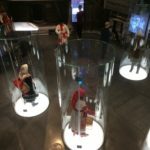 The exhibition is dedicated to the Finno-Ugric indigenous peoples without their own statehood who inhabit an immense swath of land from Scandinavia in the northern part of Eurasia and the Baltic Sea to the Taymyr Peninsula and Yenisei River in Siberia. The central idea of the exhibition is inspired by the differences between the daily activities, rituals and traditional art of the Finno-Ugric women and men. 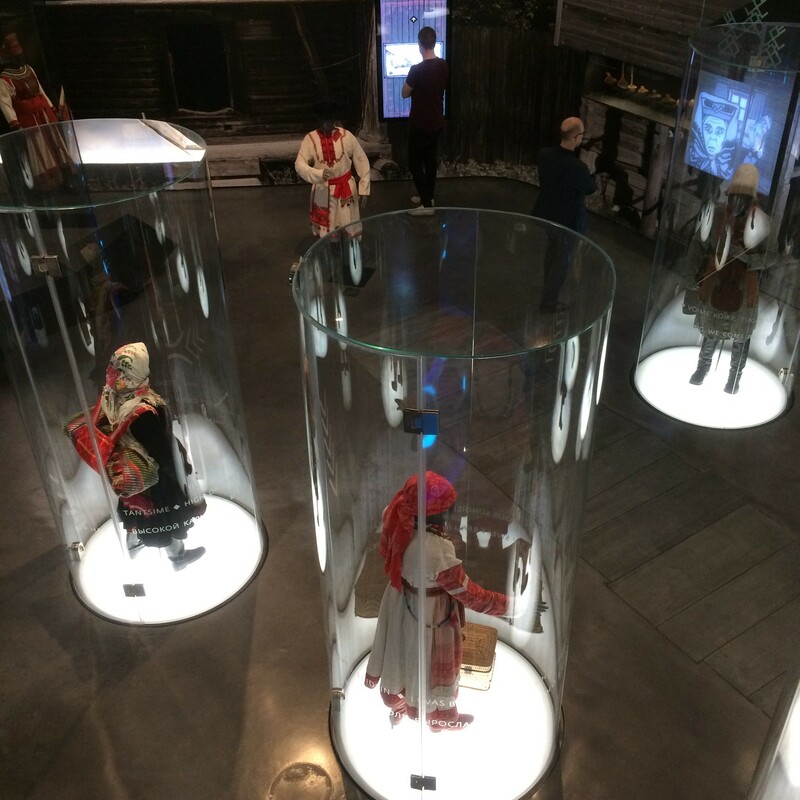 In this special curator tour, Professor Art Leete will share his exhibition-making experiences and explain the production of the Finno-Ugric permanent exhibition. The ticket allows for entrance to all exhibitions in the museum. 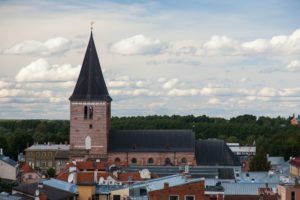 The girl immured in the Tartu Cathedral, the enchanted princess, the restless spirit of a suicide victim and the White Lady are just a few examples of spirits who lurk around on Toome Hill of Tartu. Through ghost stories, they can again briefly come alive. The stories related to the old hospitals of the 19th century add a bit grisly, yet humorous spice to the rest of the repertoire. 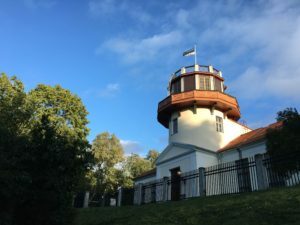 On a walking tour on the Toome Hill and in its surroundings, we revisit the 19th century legends drawn from the collections of the Estonian Folklore Archive, as well as contemporary ghost lore that has been collected in the present time. 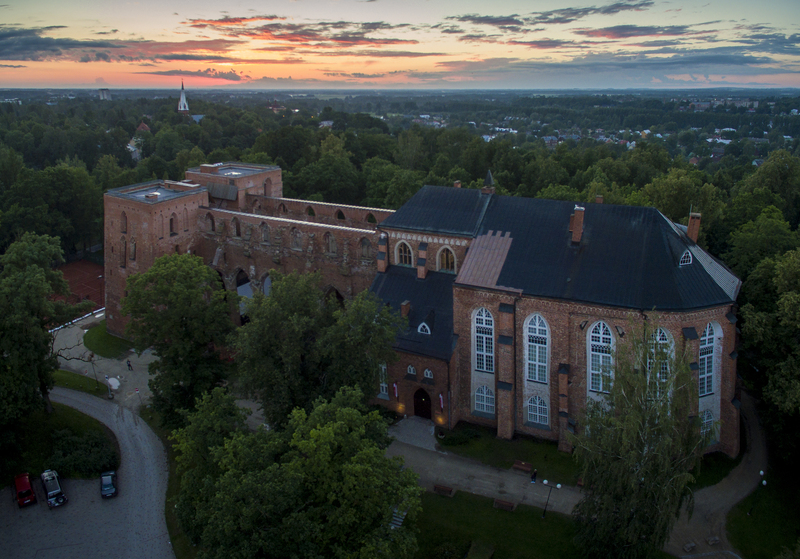 Location and time: Toome Hill (Toomemägi) in front of the Tartu Cathedral (Lossi 25). Group A at 15 / Group B at 17. The participants will learn about the life and traditions of students in the 19th century, why Kristjan Jaak Peterson was locked up, and what was the punishment for not returning books on time. The tour starts at the Art Museum of the University of Tartu. We will visit the historic auditorium in the main building of the University and also explore the lock-up. 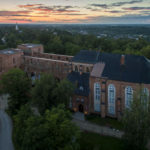 We will then continue to the Tartu University Museum at the historic cathedral. The tour includes some water and bread in the lock-up and a historic students’ drink, the Krambambula (or kissel) in the cathedral. Time and place: Gathering in the front of University of Tartu at 15. 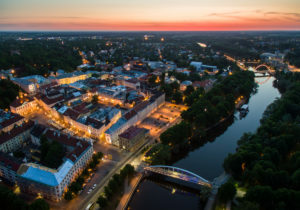 This website offers you a comprehensive overview of Tartu sights. The group is full, sorry! This excursion will take you to two different sites representing very different religions. The first one is a complex of a prehistoric hillfort and its modern reconstruction. The nearby sacred grove is a well-known place among contemporary pagans. Numerous deposits of material attached to the tree branches, on stones etc. have been left behind as signs of visits. The sacred grove, its modern traditions, its users of various background, and its multifaceted deposits provide a stimulating context to discuss the role and purpose of contemporary pagan religions. 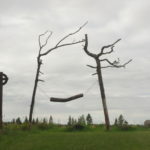 The second destination of the excursion is Kolkja by Lake Peipus which has traditionally been a settlement of by Russian Old-Believers, dissenters from the Russian Orthodox church. On our way to visit a local chapel, we will discuss the history of Old Believers, their iconographic and liturgical traditions and unique lifestyle. A local restaurant will offer fish-based snacks and tea as refreshments. Time and place: The bus will leave in front of the Main Building of University of Tartu at 15. The groups are full, sorry! 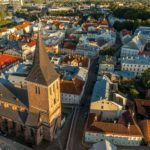 Tartu City Museum’s new exhibition “Tartu – a City of Many Faiths” focuses on the many traditional and alternative religious movements present in Tartu during the 20th and the 21st centuries. The curator’s tour offers a chance to learn how spiritualism, mesmerism and theosophy became popular among the intellectual circles of the young Republic of Estonia in the 1920s and 1930s, how the Soviet officials tried to put an end to all religious life in the second half of the 20th century and how colourful and diverse the religious life in Tartu is today. Curators: Siim Lill, Silver Kaldma, Nele Dresen; design: Maarja Meeru (Theatre of Vanemuine). The exhibition is open from May 22, 2019 to January 31, 2020. Time and place: Narva mnt 23. 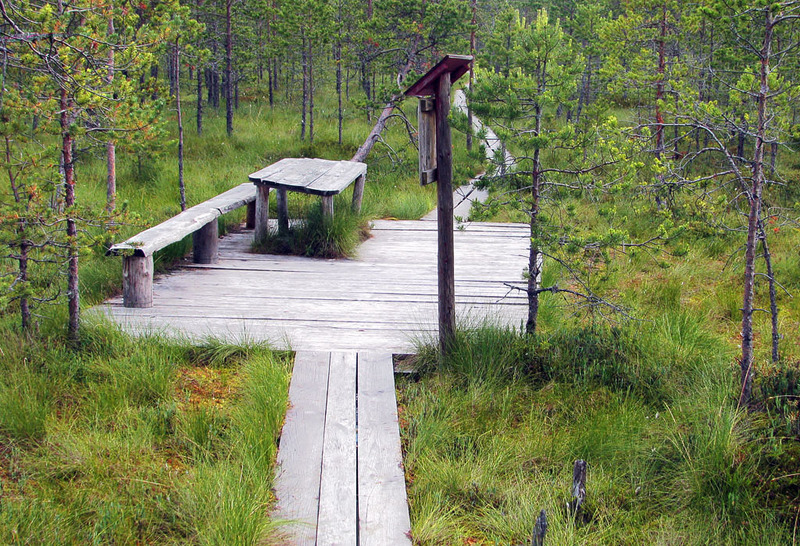 The circular 1.9 km study trail goes around the Valgesoo bog. 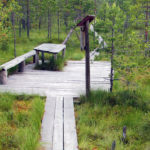 On the trail, you will see peninsulas (strips of land cutting into the bog), typical bog vegetation, old forest plantations, the so-called Baron’s pine stand and the wood ant population at the edge of the forest. We advise wearing comfortable shoes and sporty clothes. Time and place: The bus will leave in front of the Main Building of University of Tartu at 14.